Where would we be without color? Color makes a difference in everything…vision, art, and even decorating. That’s why painting a room or piece of furniture is so BIG. The color of a room can alter your mood. Bright colors can make you feel joyful, even excited. 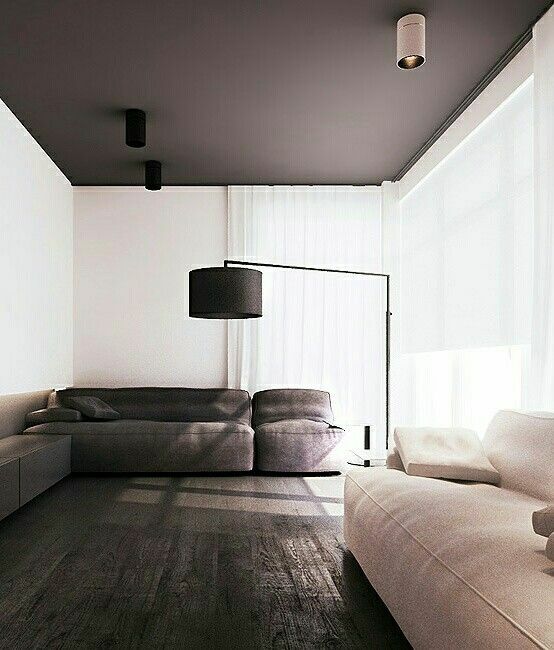 Dark colors can make a space feel small and make you feel sad, even somber. Paint really has transformative power no matter how you look at it. That’s why I was super-excited to do this project. I painted my master bedroom closet ceiling dark gray! This project was apart of our master bedroom closet makeover. See the full mood-board here for the closet makeover look. Painting a ceiling can add major drama to a room. Remember that paint is just that…paint! It’s a low-commitment on your end. So, if you don’t love it, then change it. When we made the decision to paint our ceiling not white, but dark gray; I knew it was the right decision. If this is a change you’ve considered but are not sure if you’re ready to commit, then let me help you. DO IT! You’re holding yourself back from being that close from loving your room even more. Today, I’ve rounded up 20 other painted ceiling projects that are sure to inspire you. Some are interior ceiling projects and some are exterior. Once you finish reading this post, you’ll definitely be more convinced in the power of painted ceilings. In some of the spaces above, the room wouldn’t be as interesting without the painted ceiling. This proves that a ceiling color can make a difference in a room. 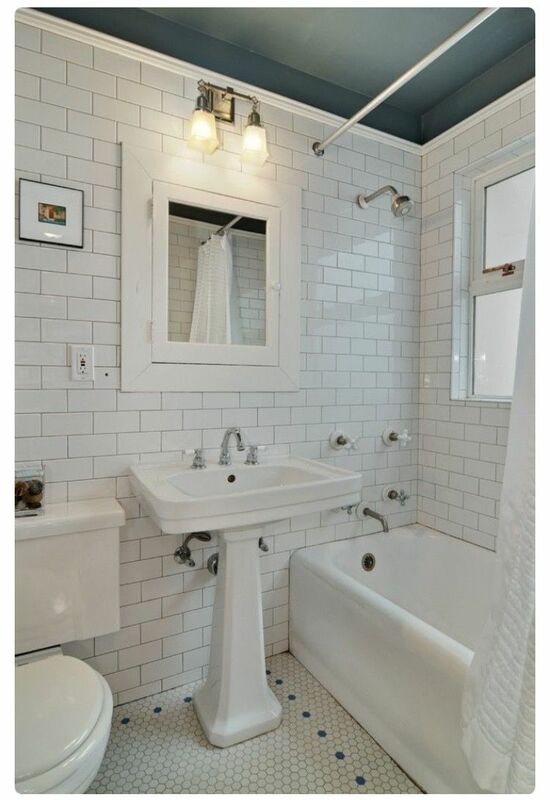 Yes, ceilings have been bright white forever! But they don’t have to be! A non-white painted ceiling can add extra drama, glam, or interest to any room. I really love my dark painted ceiling in my master closet. I have no plans to change it! The power of painted ceilings is real my friend.